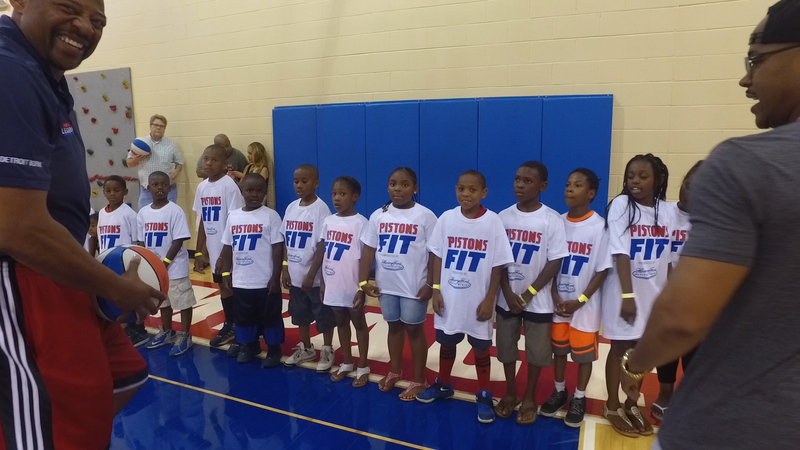 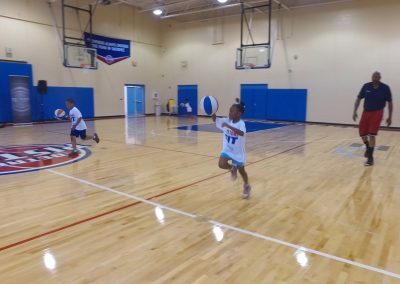 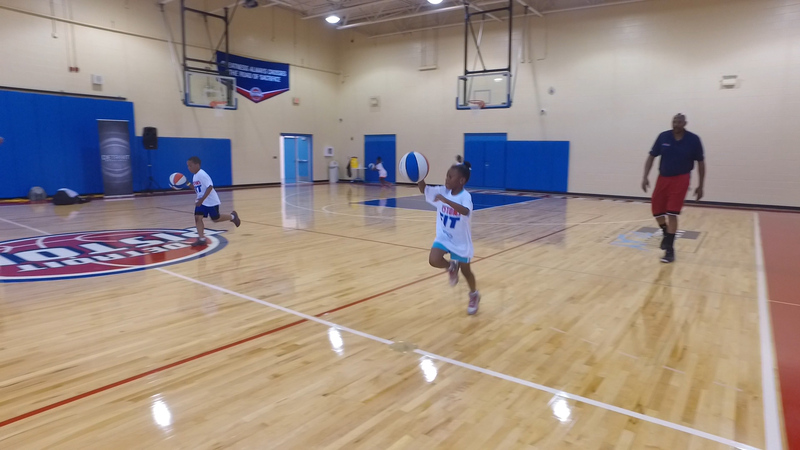 Saturday's Pistons Clinic a Huge Hit! 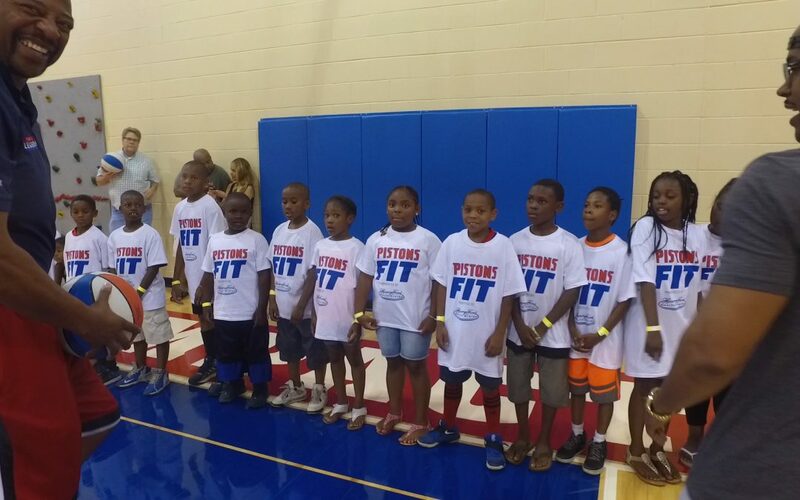 Saturday’s Pistons Clinic a Huge Hit! 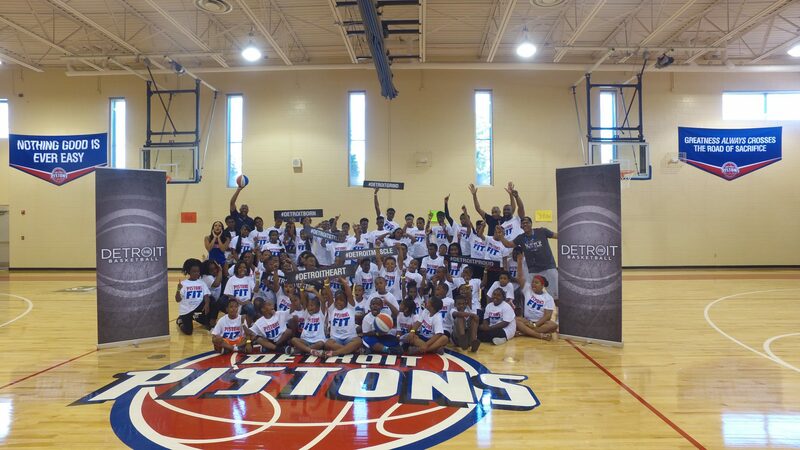 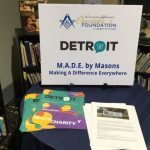 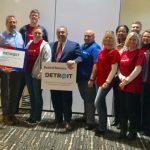 A few months ago, SAY Play proudly announced our partnership with the Detroit Pistons. 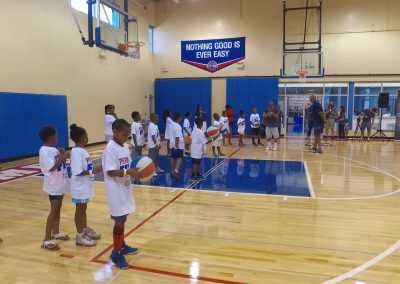 This Saturday marked the first of many events that will be hosted by our beloved basketball team. 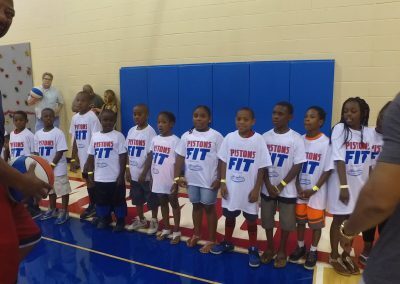 Teaming up with Henry Ford Health System, the Pistons brought together an outstanding roster of Pistons Alumni, coaches and entertainers to bring health and fitness to SAY Play Detroit. 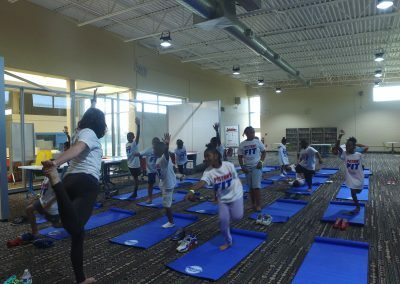 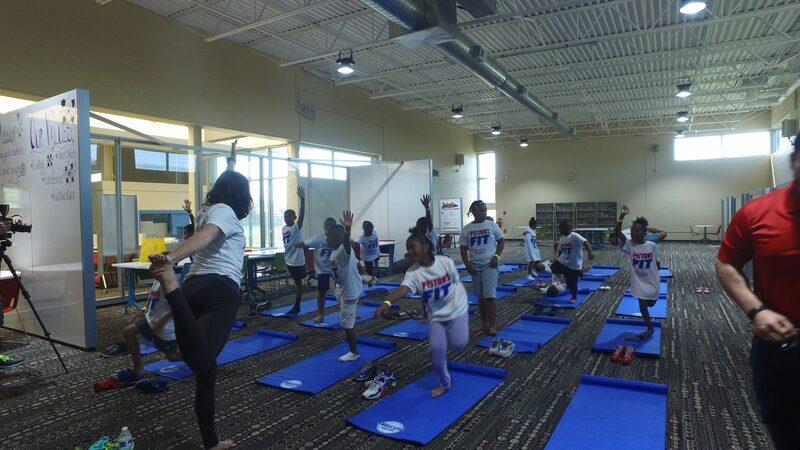 Our fitness clinic began with a yoga class to find balance and contain our energy and excitement. 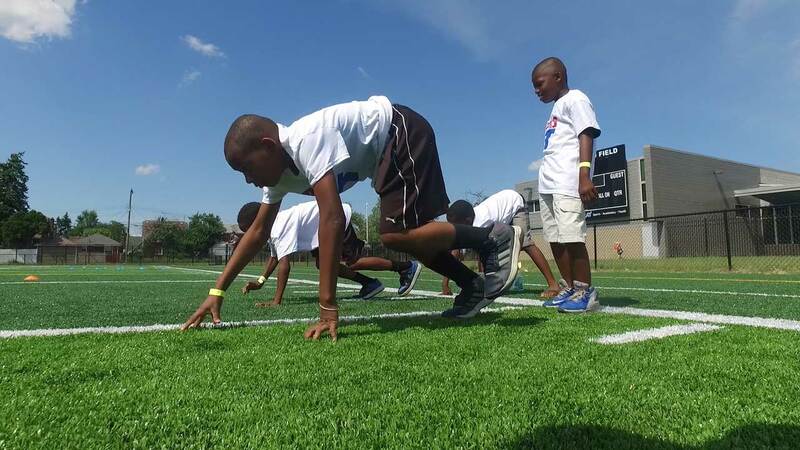 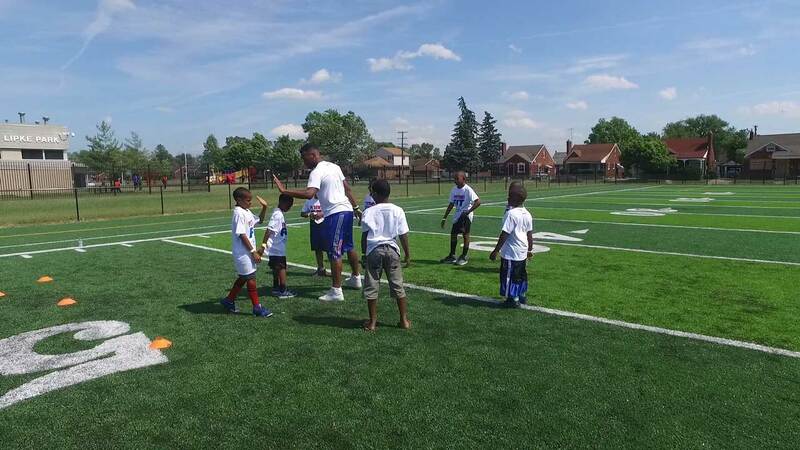 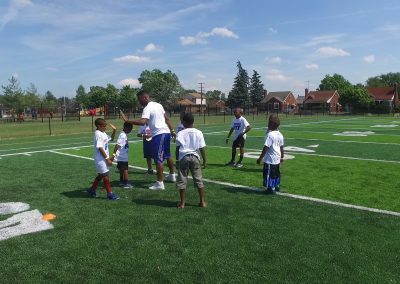 That excitement was let loose on the football field when our students ran drills with Pistons’s academy coach Aaron Smith. 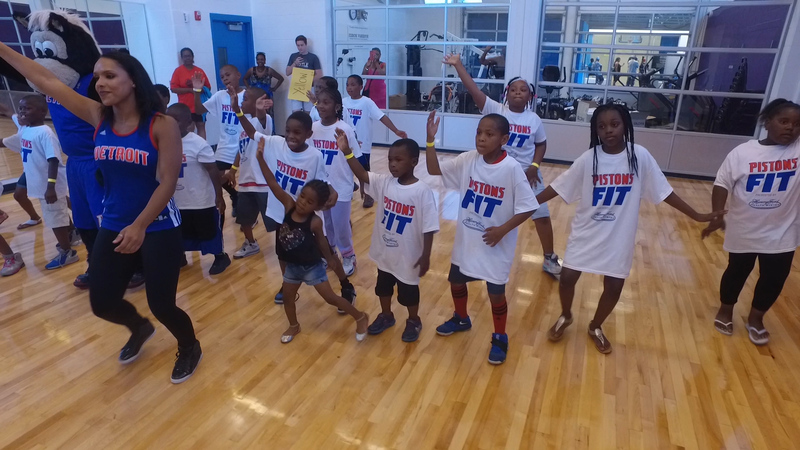 While students were breaking a sweat outside, other students were breaking it down inside! 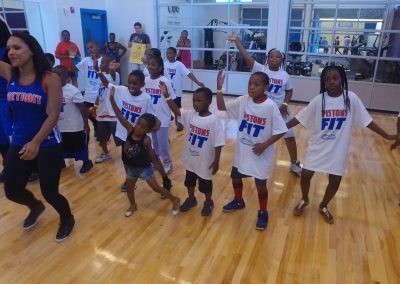 Hooper and some of the Pistons Dancers lead a hip-hop dance class; Mr Rob would be so proud of how well everyone danced! 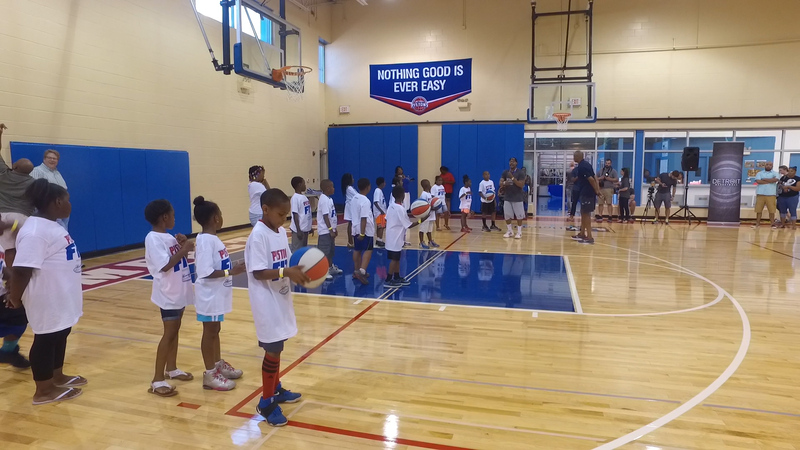 To wrap up our fit clinic, everyone came to the gym for some basketball drills, instructed by former Pistons Earl Cureton and John Long! 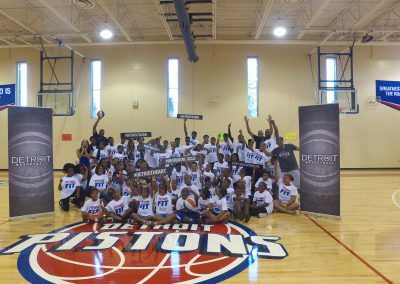 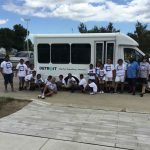 We’d like to thank the Detroit Pistons and Henry Ford Health System for this amazing event and thanks to everyone who participated. 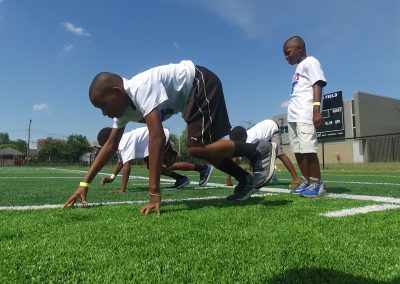 We’re very excited to continue our partnership to give our kids amazing experiences and to inspire them to be great people.